Elsa holds a masters degree in International Relations from the University Institute for European Studies (San Pablo-CEU University) in Madrid. She also has a degree in law from the University of Girona, Spain, having had an Erasmus year in Belgium. 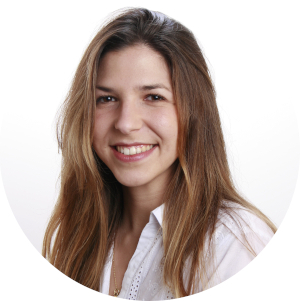 She has had work experience in the legal sector and as a research assistant at Elcano Royal Institute, a think-tank for international and European affairs. Elsa works for ECigIntelligence in European and international regulatory analysis.